the most convenient natural drink, is getting more and more popular Cholesteroul Care Special Tea is the most convenient natural drink, is getting more and more popular today. With years of experience, Beauti-Leaf brand means quality, reliable and healthy. We only use fresh and selected materials to make this tea. We devote every effort to offer you the best that you deserve to have for your enjoyment. 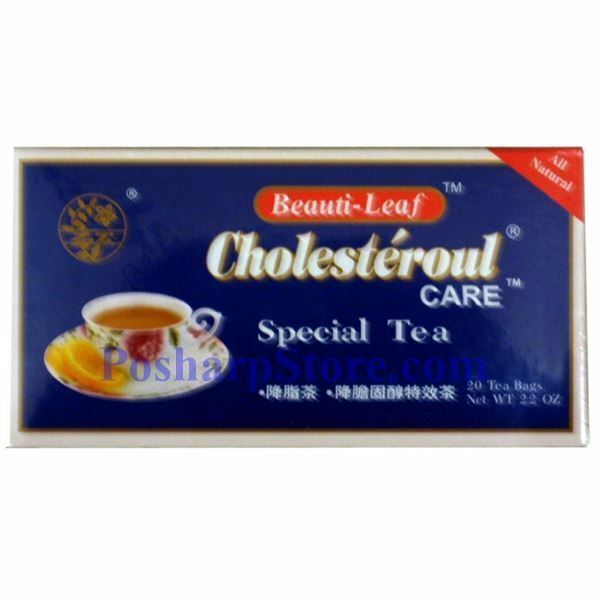 By drinking this tea regularly, you will be benefit in keeping your good conditions.